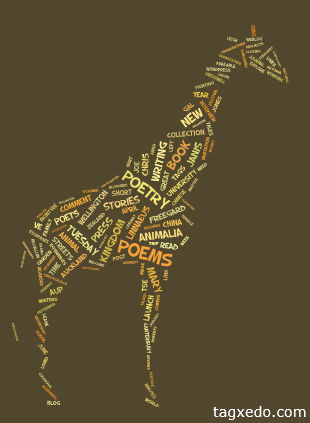 Here’s a giraffe made from the words on my blog. and here’s a map of South America made from my poem Zot and the Axolotls. 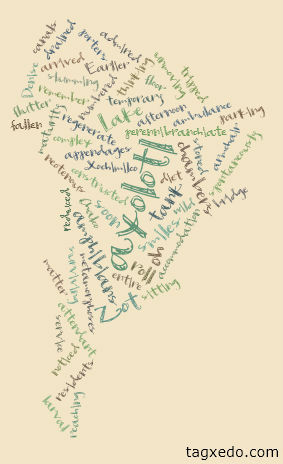 Thanks Tagxedo.